For a long time, bells have traditionally been associated with the celebration of Christmas. 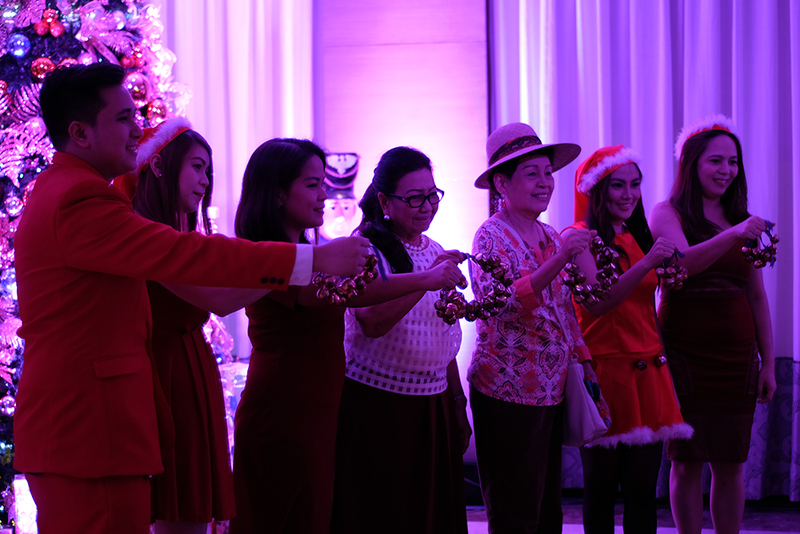 With this, Cebu’s cool, clean, and comfy hotel, Quest Hotel Cebu has ushered in the most beautiful time of the year by ringing Christmas bells. With a performance by the UP Cebu Serenata, the Tree Lighting ceremony was led by Cebu Vice Governor Agnes Magpale and former Department of Tourism Central Visayas regional director Dawnie Roa.